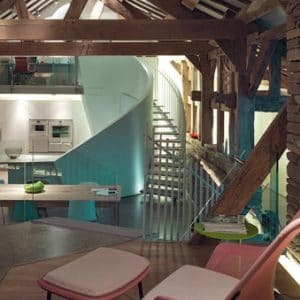 How do I get planning permission for a barn conversion? it will require building operations other than the installation or replacement of windows, doors, roofs or exterior walls, or bringing services such as water, drainage, electricity or gas that would be considered reasonable in a home. 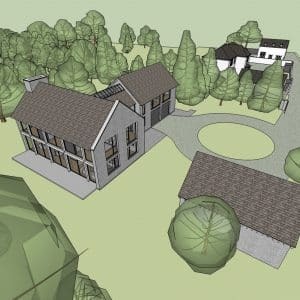 There are also grey areas that may mean your barn conversion will need planning permission. 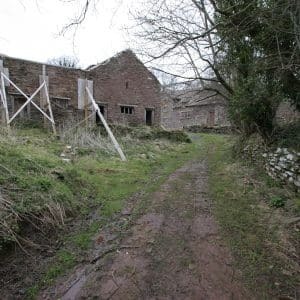 If none of these criteria apply and you think your barn conversion could be considered permitted development, our experience tells us that the key to successfully arguing that a barn conversion falls under permitted development rights is in putting together a strong planning and architectural case that leads planning officers through the complexities of the legislation. Having said that, we also recognise there are clear criteria that need to be met. If a building does not meet all of these criteria it is highly unlikely to secure permitted development permission however strong the case may be in other areas. 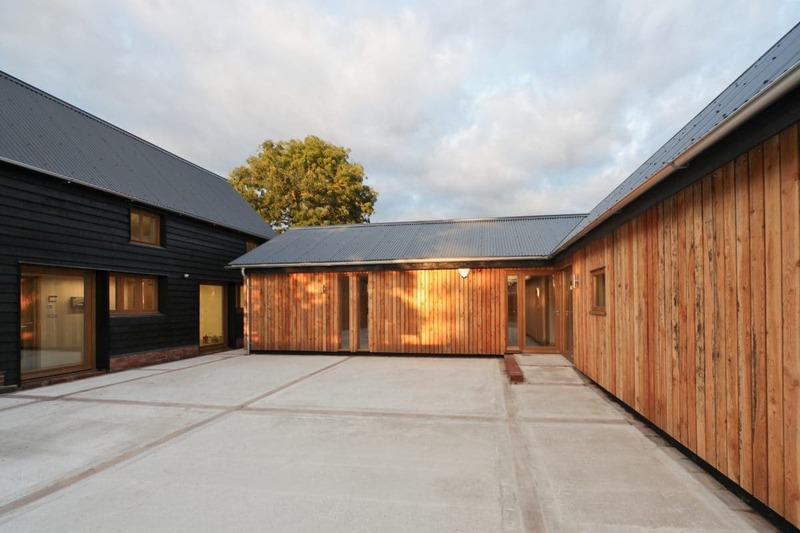 For example, in this barn conversion project for a commercial premises, the new building we designed was a sensitively scaled, single storey development that was subservient to the historic barn. The design reflected the agricultural nature of the surroundings and the character of the existing barn. 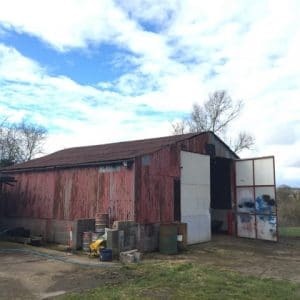 The pitch of the new building’s roof exactly matched the existing barn and was covered with corrugated steel while the walls are timber boarded to reference both the historic barn on the site but also more contemporary agricultural barns found locally. We also identified and installed alternative roost sites for the protected bat and bird species found on the site before work started and in time for the annual breeding season. 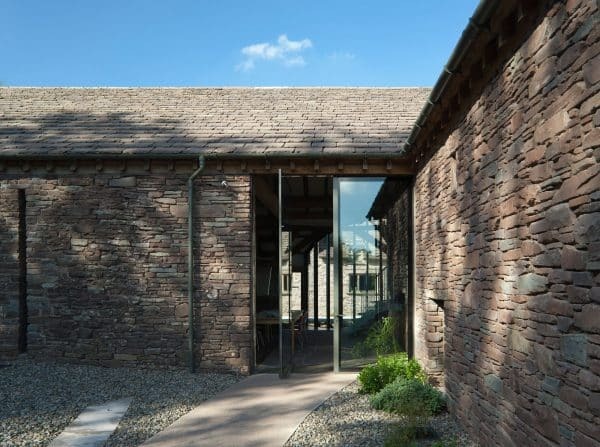 In this award-winning listed barn conversion, our scheme retained the integrity of the existing fabric and structure but also accommodated new and unique spaces. 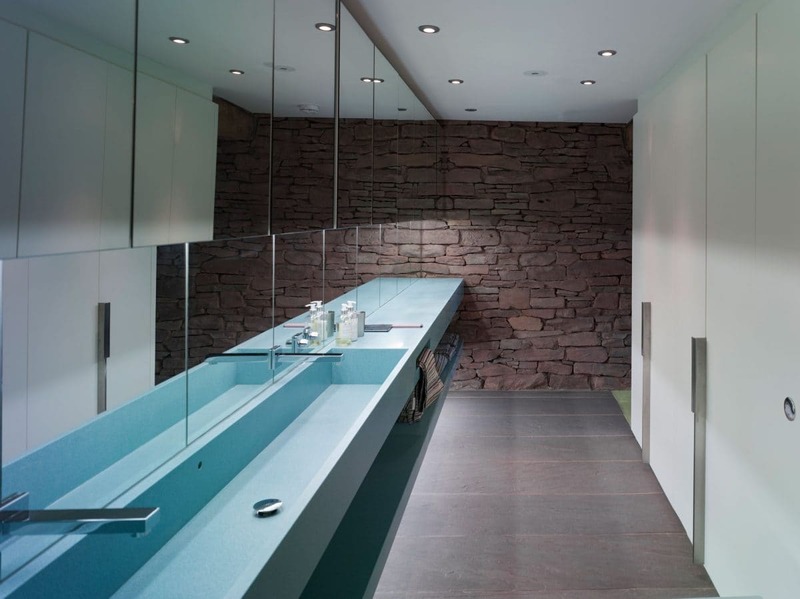 For example, because the barn was originally positioned on the site because there was a stream and therefore a source of water, the bathroom is made out of stone to recreate the original experience of stone and water. 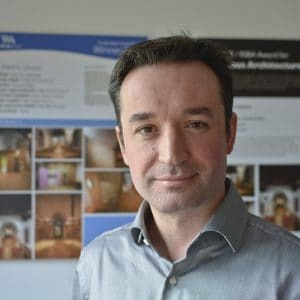 If you are planning a barn conversion, your local planning consultant will be an invaluable guide to the complexities of planning legislation in relation to barn conversions. We often work with David Keyte and highly recommend his services. His website is www.dkplanning.co.uk. 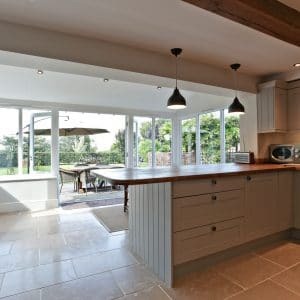 Forming a strong partnership with your planning consultant and your architect will enable you to create a barn conversion that gives you the beautiful dwelling you want but also maintains its stunning rural and historic setting.